In yesterday’s Daily we highlighted the rivalry between fellow South Korean motion-seat vendors CJ 4DPLEX (4DX) and ACOUVUE Inc. (Cine-Sation). Today we bring you a potentially greater rivalry, with NORTH Korea getting in on the motion-seat market as well. Yes, this is not an April Fool’s joke; the film loving Kim Jong-un is a film fan and a strong proponent of the next evolutionary step in the development of cinema. North Korean state media have released an in-depth promotional video highlighting visitor experiences at the recently opened Runga 4D Simulation Cinema. The video – which shows visitors being vigorously thrown around as they watch computer generated shark attacks, military battles and dinosaur scenes – was published last Thursday by Voice of Korea, a foreign-facing international short-wave broadcasting service. The Voice of Korea video said that the 4D cinema became popular with locals after Kim’s visit, when he watched “Winner”, a race car-themed film, and “Don’t Wait For Us”, a 1985 war film portraying North Korean Air Force pilots’ lives. State media outlet The Korea Central News Agency (KCNA) said that Kim asked about the quality, sound effects and 4D element of the films. KCNA added that the North Korean leader also suggested that additional 4D theatres be built in each of North Korea’s provincial capitals. 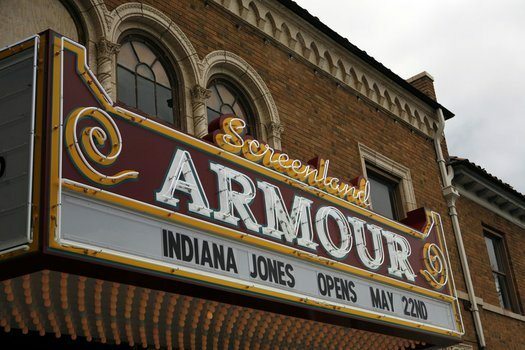 Dealflicks.com, which partners with movie theaters to help them fill empty seats, said it has begun offering deals for Screenland Crown Center and Screenland Armour, plus B&B Theaters in Grain Valley, Liberty and Blue Springs. The company, which was launched in 2012, said it has agreements with 280 theaters nationwide and would like to add more in the Kansas City area. Dealflicks says it offers savings of up to 65 percent off original prices and adds no fees to the listed price. USA – An apparent act of corporate charity has an unintentionally (?) menacing tone to it. Paraphrasing The Godfather is perhaps not the best way to get your message across. The company announced today that it has created a remarkably attractive financial proposal for the remaining unconverted Drive In’s in the country. The same will be revealed in a one-day sponsored event to be held at a Philadelphia Hotel in the first week of June. 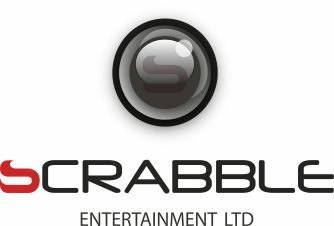 Details of the same will be available on the Scrabble Ventures website, www.scrabbleventures.com within a few days. The company will pay for the hotel stay of the pre-registered drive in exhibitors. They will also be provided with the boiler plate of the contracts so all their questions or concerns on the documentation can be addressed prior to the event. UK – Hefty fine for the owner of a site of a former cinema, which has been a eye sore for a long time. The owners of the cinema site in Tunbridge Wells will have to pay back more than £460,000 in unpaid rates. This morning at Sevenoaks Magistrates Court Tunbridge Wells Borough Council and the owners of the site agreed that £464,638.85 in unpaid business will have to be paid to the borough council. UK – Cineworld has won the contract to build and operate the cinema in a major new complex in Birmingham, the UK’s second largest city. 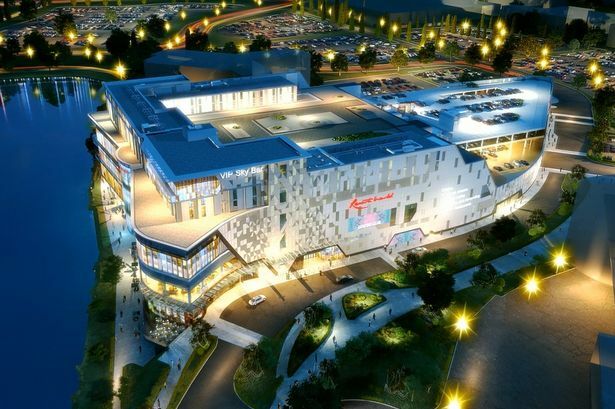 Cinema giant Cineworld has become the latest major name to sign up with less than a year to go until Resorts World Birmingham opens its doors. UK – How would you feel if a rival cinema operator owed the building your cinema is located in? That’s what Vue must be asking themselves as they double check the fine print of their lease no doubt to be sure. 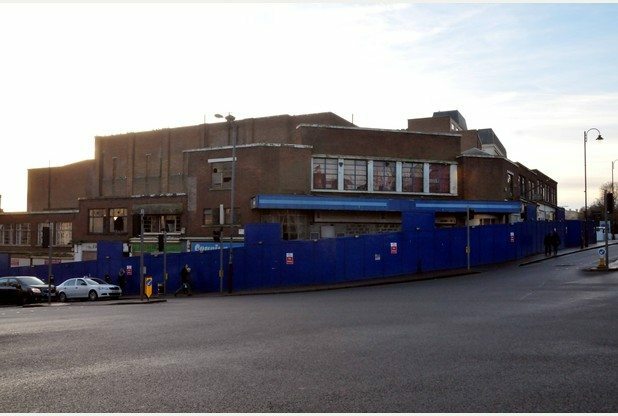 AMBITIOUS plans are being drawn up for a a major town centre cinema complex. 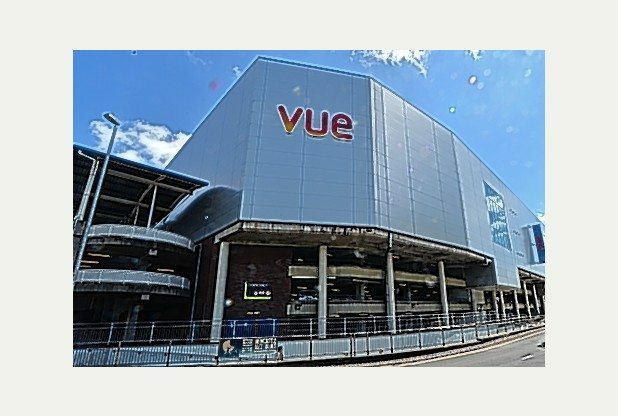 Kailash Chander Suri, owner of Reel Cinemas, has agreed to buy the The Square leisure and shopping centre surrounding Newcastle’s Vue Cinema for an undisclosed figure. 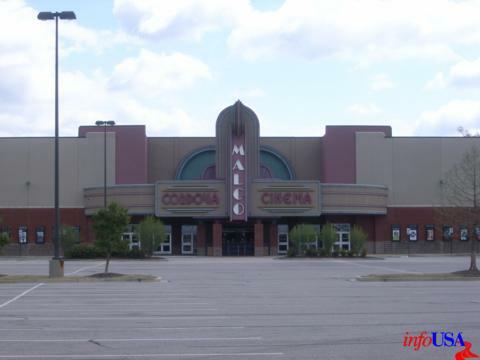 USA (LA) – Thanks to Malco the town of Gonzales has a cinema again. After 30-plus years, the City of Gonzales has a movie theatre. 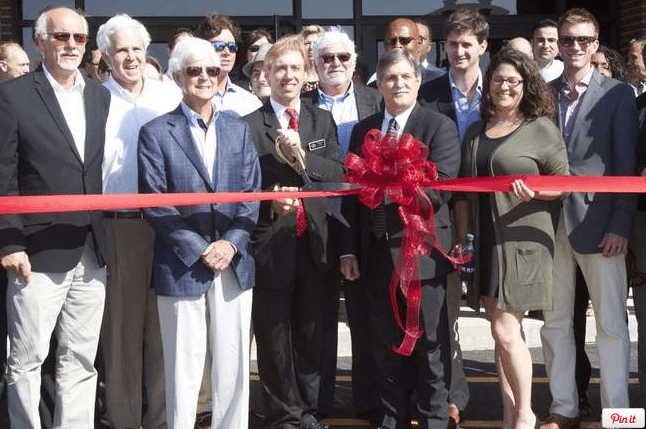 Malco Gonzales Cinema cut ribbon on May 15 to officially open its family entertainment center (FEC) for business at its Airline Highway location next to Premier Lanes Entertainment Center. Australia – A last minute reprieve for this cinema in New South Wales. 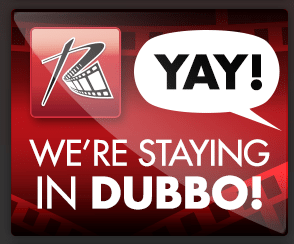 Reading Entertainment have released a statement saying the cinema in Dubbo will remain open after an agreement with Charter Hall was made in regard to the lease at Riverdale Shopping Centre. The new seven year lease, which commences in June 2014, sees Reading Cinemas recommit to its existing 2,100sqm of space in the shopping centre. It seems that somebody did not hear about or appreciate the lesson about the potential tragedy and danger of bringing a loaded firearm into the cinema. Fortunately nobody was injured this time. A 63-year-old man was arrested after a gun fell out of his pocket and discharged while the man was watching “Godzilla” in a local theater. 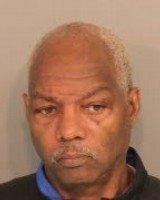 George Gholson Jr. has been charged with reckless endangerment after the incident Tuesday at the Malco Cordova Cinema at 1080 N. Germantown. He has been released on $2,000 bond.